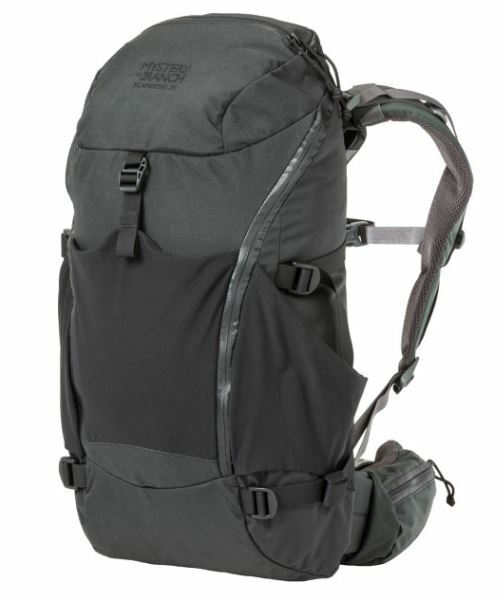 "An agile hunting daypack for carrying your core gear. Nothing makes you feel more one with the woods than trekking effortlessly and silently. The SCAPEGOAT 25 is designed for this purpose. With a minimalistic, highly compressible bag, the narrow body-panel framing allows for movement and flexibility. A full, “U” shaped zippered main compartment provides gaping, “fillet” style access to your gear. With generous stretch woven pocketing on the front and sides, hunters have ample storage and quick access to necessities. Intended Use: Day Hunts "